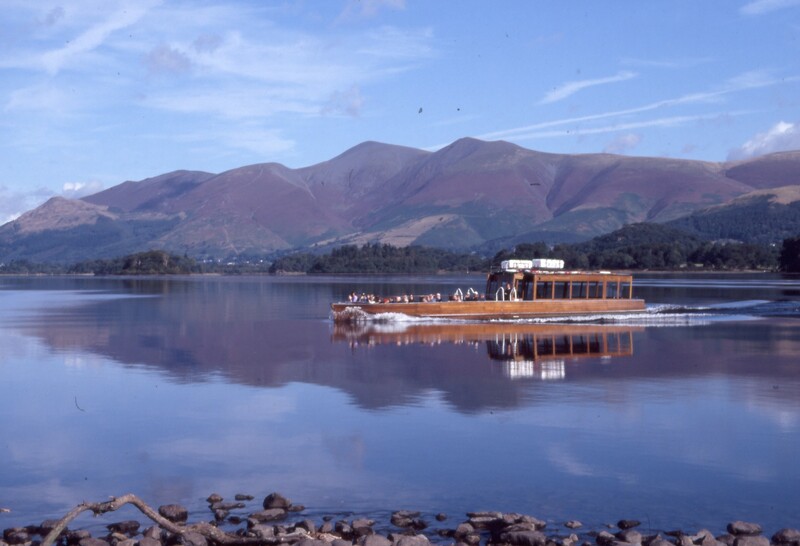 Your adventure begins by canoe, a peaceful paddle across this short sheltered stretch of Derwentwater to the intruiging little island. Discover the reality of life on the island past and present, indoors and out. Enjoy the gardens, grounds and amazing views.